The Wielbark culture was named after a village where a burial place with over 3,000 tombs. The Wielbark culture was named after a village where a burial place with over 3,000 tombs, attributed to the Goths and Gepids, was discovered back in 1873. Many of the cemetery stones were moved, and many graves were damaged by the early German discoverers. The report of the original excavation, lost during World War II was rediscovered only in 2004 and is about to be [see footnote] analysed in a cooperation of Polish scientists from Gdańsk, Warszawa, Kraków, and Lublin. The people of the Wielbark culture used both inhumation and cremation techniques for burying their dead. 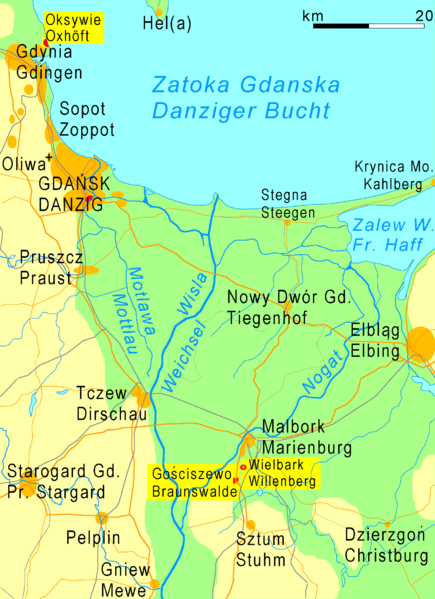 The Wielbark culture has traditionally been attributed to the migration of the Goths from Scandza (Scandinavia) to Gothiscandza as related in Jordanes’ account of their origin. 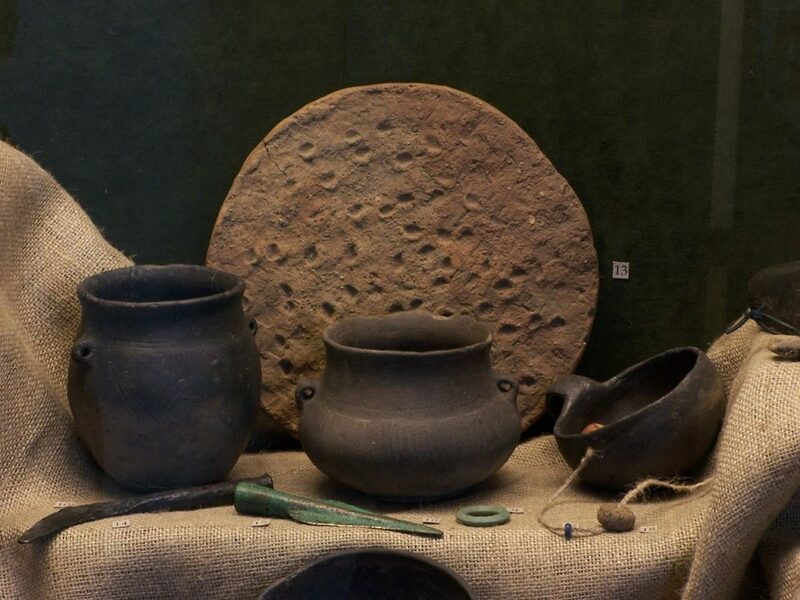 Archaeologists, though, are wary of ascribing ethnicities to archaeological cultures, as the origins of and influences on any world culture tend to be complex. For this reason they normally assign names to cultures based on the modern names of sites where artifacts are found. 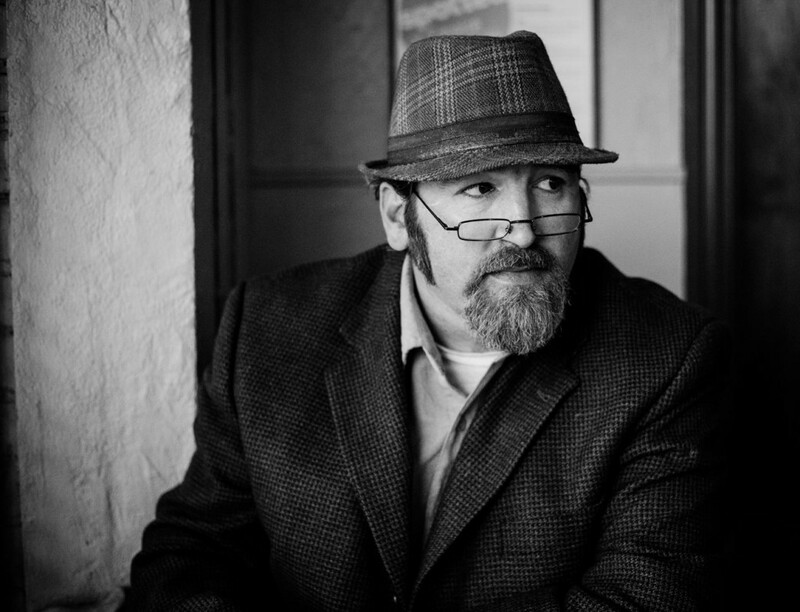 The current tendency is to resist making an easy equation between Wielbark Culture and migration of the Goths, as any single migration of peoples is unlikely to be its sole source. While Gothic influence may well have played a part, the identical geographical extent and persistent use of Oksywie cemeteries suggest that the Weilbark Culture emerged from previous human settlements in the area, with new groups of Scandinavian immigrants making contributions to it as they arrived. The cemeteries may give some indication in evidence as to which settlements could have been established directly by Goths. 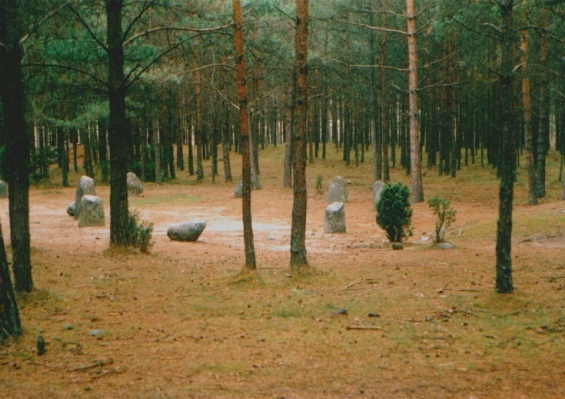 Barrow cemeteries on the Baltic Sea in today’s Poland, which have raised stone circles, and solitary stelae next to them, reflect Scandinavian burial customs with a concentration in Gotland and Götaland. Appearing in the later 1st century, this type is found between the Vistula and the Kashubian and Krajenskian lakelands reaching into the Koszalin region. Peter J. Heather; John Matthews (1 January 1991). The Goths in the Fourth Century. Liverpool University Press. pp. 63–. Das kaiserzeitliche Gräberfeld von Malbork-Wielbark – Seit der Entdeckung der verschollen geglaubten Grabungsberichte des für die kaiserzeitliche Kultur Nordpolens namengebenden Gräberfeldes im Jahr 2004 wird in Kooperation mit Partnern in Gdańsk, Warszawa, Kraków und Lublin dessen kritische Dokumentation und Analyse vorbereitet. Sie erfolgt auf der Basis des inzwischen komplett vorliegenden, von der Fa. Aba GbR technisch aufbereiteten Grabungsplanes und wird gefördert aus Mitteln des Dronning Margrethe og Prins Henriks Fond. “Archived copy”. Archived from the original on 2007-07-19. Retrieved 2007-10-15.”Archived copy”. Archived from the original on 2007-01-18. Retrieved 2006-03-10. M. Maczynska, D. Rudnicka, Abstract: A grave with Roman imports from Czarnówko, Lębork district, Pomerania, Poland “Archived copy” (PDF). Archived from the original (PDF) on 2007-08-07. Retrieved 2007-10-15. Tadeusz Makiewicz. “The Goths in Greater Poland“. Originally published by Wikipedia, 02.25.2019, under a Creative Commons Attribution-ShareAlike 3.0 Unported license. 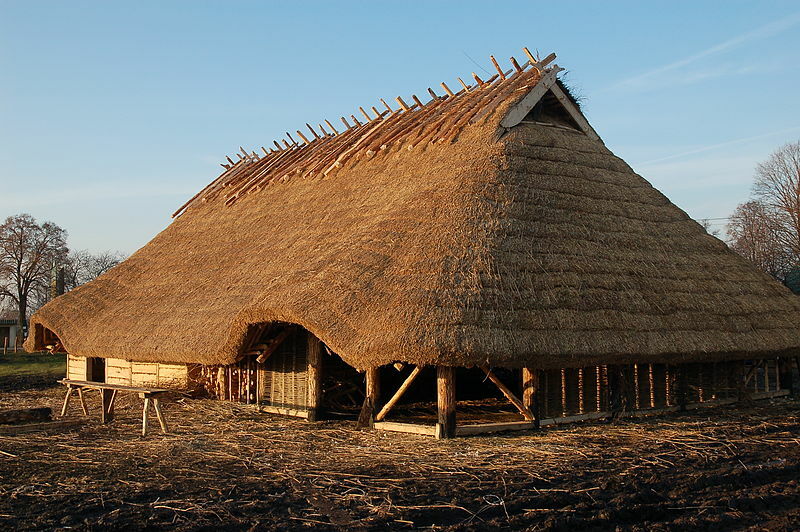 This entry was posted in Uncategorized and tagged Ancient, History, Iron Age, Poland, Prehistoric, Wielbark. Bookmark the permalink.